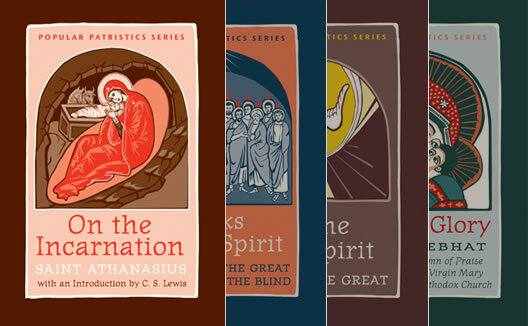 The Popular Patristics series is comprised of more than 40 volumes. The series aims to provide readable and accurate translations of a broad range of early Christian literature to a wide audience--from students of Christian history and theology to lay Christians reading for spiritual benefit. Recognized Patristic scholars provide short but comprehensive and clear introductory essays according to their specializations for each volume. Texts include classics of Christian literature, thematic volumes, homily collections, letters, spiritual guidance, and poetical works from a wide variety geographical contexts and historical backgrounds. Patristic authors include Athanasius, Gregory the Great, St. Basil, St. Gregory of Nazianzus, Tertullian, and many, many more! The purpose of the series is to mine the riches of the early church and to make these invaluable writings available to all.